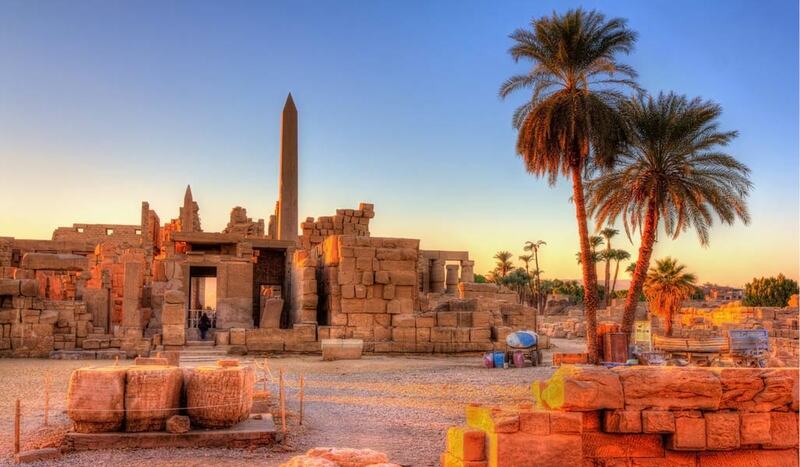 Commonly regarded as the ‘World’s Greatest Open Air Museum, the ancient city of Thebes is abundant with beautiful Palaces and secret tombs. 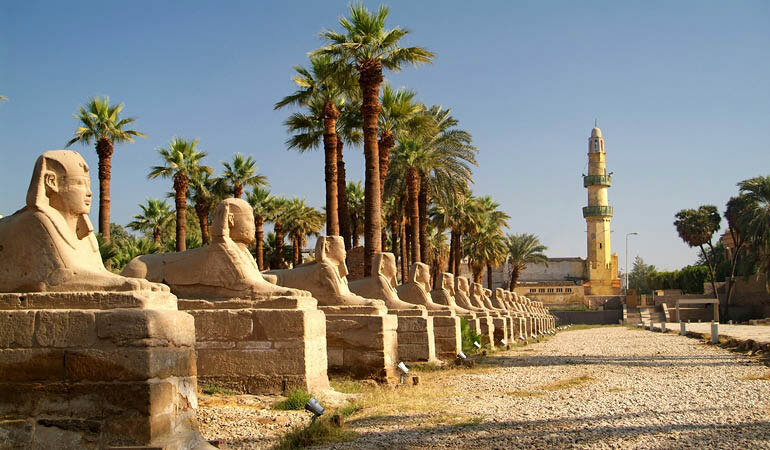 Renowned for its high social status and luxury, it was a center for the development of wisdom, art, religion and political supremacy. 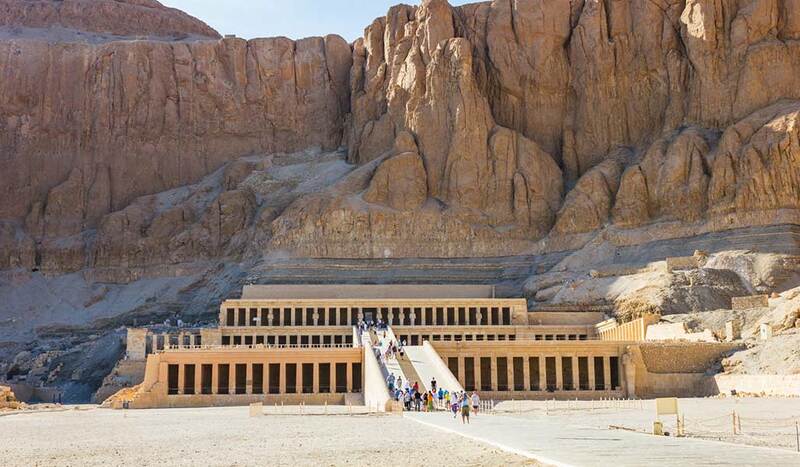 Visit the Luxor Temple, Hatshepsut’s Temple and the famous Valley of the Kings where you can see the final resting place of Tutankhamun. 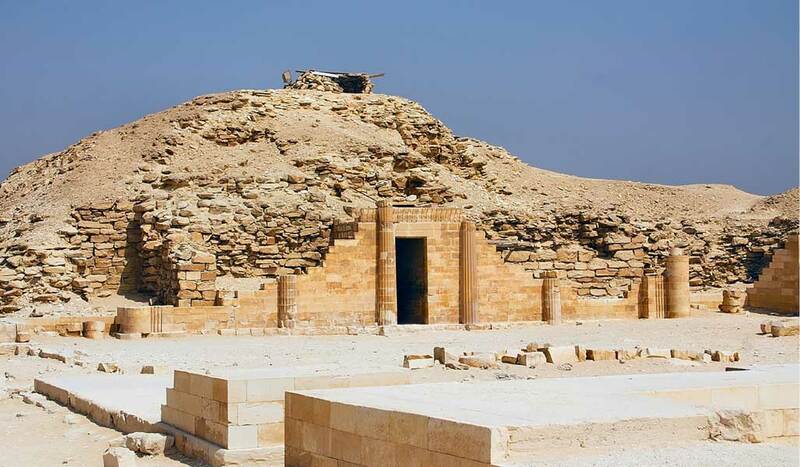 This lost capital of the New Kingdom boasts some of the most beautiful olden palaces in the world! 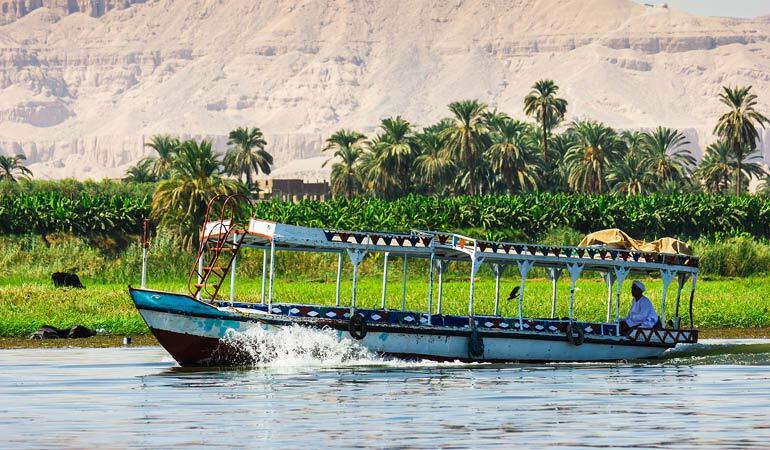 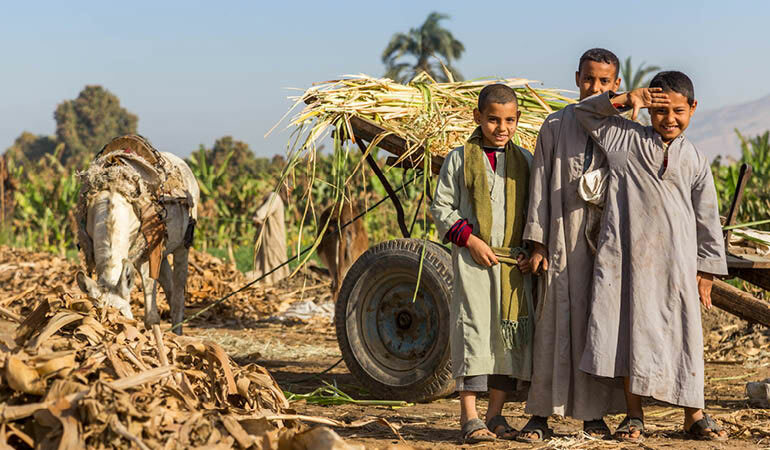 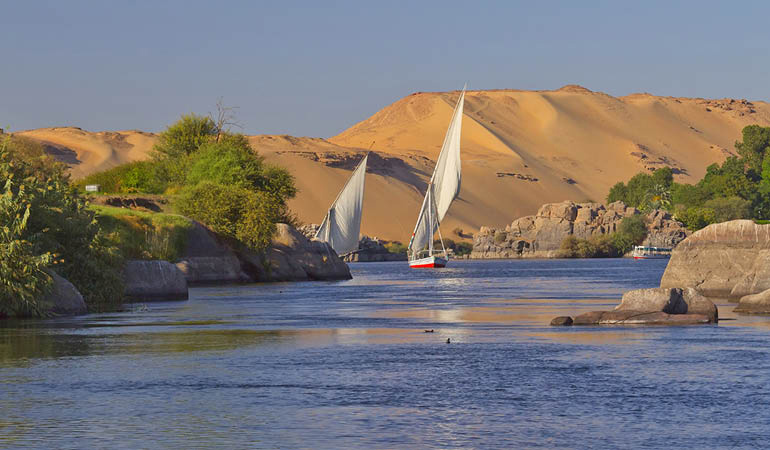 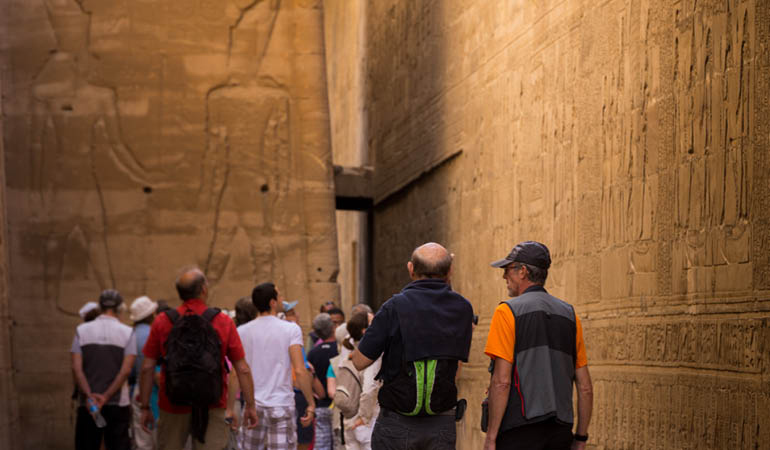 Come and discover ancient Egypt on a journey you’ll never forget.